Twenty Israelis and a U.S. citizen have been killed in such incidents since the start of October. 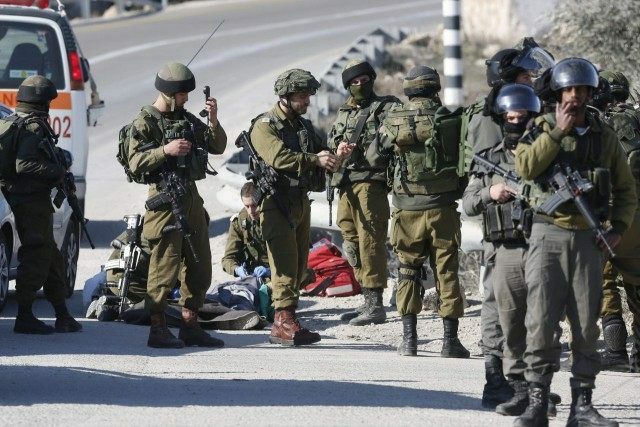 Israeli forces or armed civilians have killed at least 126 Palestinians, 77 of whom authorities described as assailants, while others died in clashes with security forces. The surge in attacks has been partly fuelled by Palestinian frustration over the collapse of U.S.-sponsored peace talks in 2014, the growth of Jewish settlements on land they seek for a future state and Islamist calls for the destruction of Israel. Also stoking the violence has been Muslim opposition to stepped-up Israeli access to Jerusalem’s al Aqsa mosque complex, which many Jews revere as a vestige of their biblical temples.